Between your fixation on matte lipsticks and the dry winter winds from the Sahara, you lips definitely could use some major loving this season. 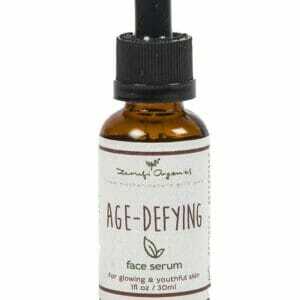 Transform your parched pucker and guarantee an awesome smile with this smooth healing balm from Zerufi Organics. 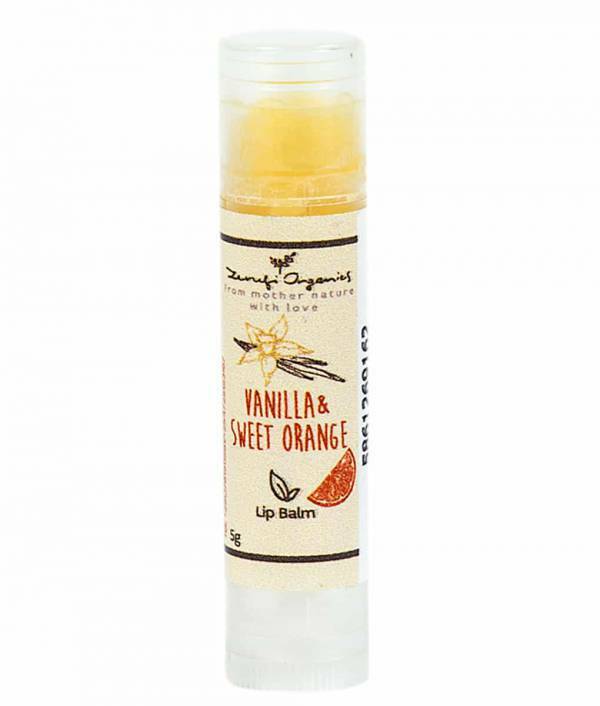 With a beeswax base and an assortment of essential oils, the Zerufi Organics Vanilla and Sweet orange lip balm refreshes and soothes your lips, combating the effects of dry weather and keeping your lips moist and supple all day long. 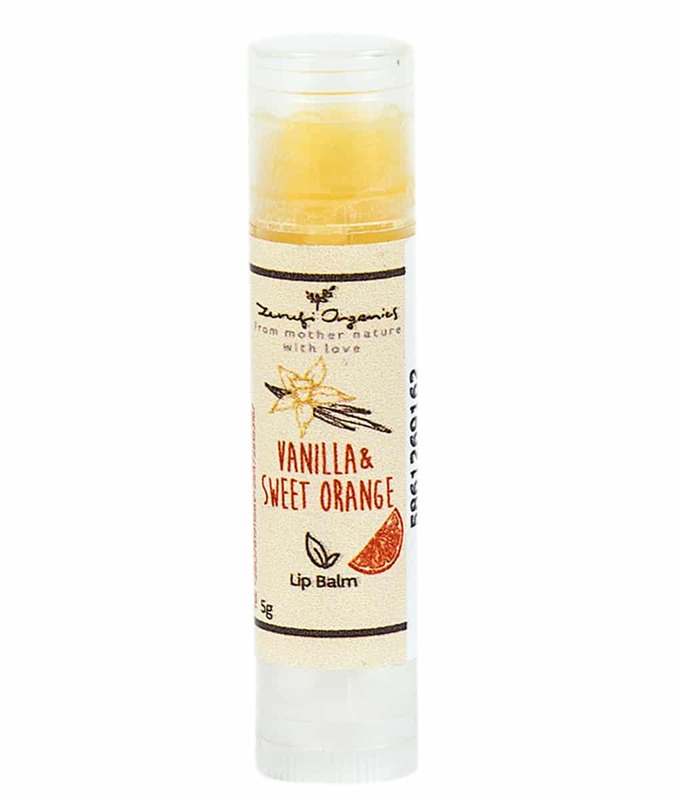 Thanks to the infused sweet orange oil, the balm maintains a sweet candy-like taste that you are sure to find pleasing and easy to use. 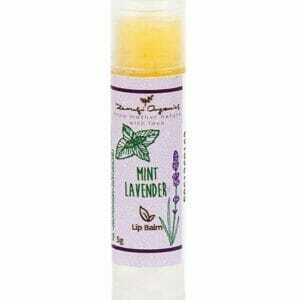 Try Zerufi Organics Lip Balm and welcome back soft kissable lips. 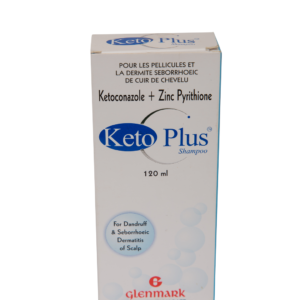 Bye-bye to ashy lips. So hydrating and lasts long!